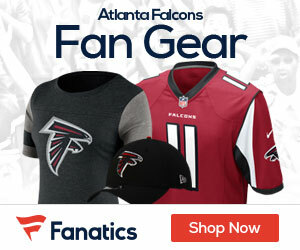 The Falcons lost to the division rival Tampa Bay Buccaneers on Sunday, 31-7, at the Georgia Dome. The Falcons lone touchdown came only after Sunday’s starter Byron Leftwich was benched in favor of Joey Harrington. Head coach Bobby Petrino did not say who would be starting on Thanksgiving Day against reigning Super Bowl champion Indianapolis at the Georgia Dome. Kickoff is at 8:15 p.m. on Thursday.